With gas prices being so high, it's important to conserve as much gas as possible. However, bad habits and the speed at which your drive at can often lead to poor gas efficiency and cause your gas to deplete faster than normal. When your engine is making your car move above specific speeds, its efficiency can drop sharply. For speeds above 90 km/h, your engine utilizes significantly more gas than it does at or below this limit. So, what are the most efficient speeds to drive at? Tip 1: Cruise at posted speed limits. Fuel efficiency generally drops after you pass 90 km/h. Driving at just 120 km/h or higher can cause efficiency losses of up to 25%, and driving at 105 km/h or higher can cost you up to 10% in efficiency loss! Driving excessively slowly, or idling your car can also hurt your efficiency, as more gas goes towards keeping the cylinders moving than towards powering your car. The efficiency of your car is marginal between speeds of 50 to 90 km/h, so don’t speed thinking you will increase your mileage! Speeding up and braking constantly is a hallmark of aggressive driving, and can seriously hurt your mileage. In typical city driving conditions, up to 50% of your car’s gas goes towards acceleration, which means that slowing down and speeding up constantly can cause you significant losses in your car’s efficiency. It is preferable to keep your speed constant, to keep your car running properly. The cruise control feature is incredibly helpful to keep your speed constant, and can help your car run optimally in flat conditions. However, your engine will struggle to keep your speed constant when climbing hills, which can actually hurt your mileage. It’s recommended that you use the cruise control to regulate your speed in flat conditions, and drive manually in hilly conditions. Hopefully these driving tips help you to save money on your gas, or recognize a bad habit you may have! If you have any questions or need any advice, feel free to send us an instant message on our website! 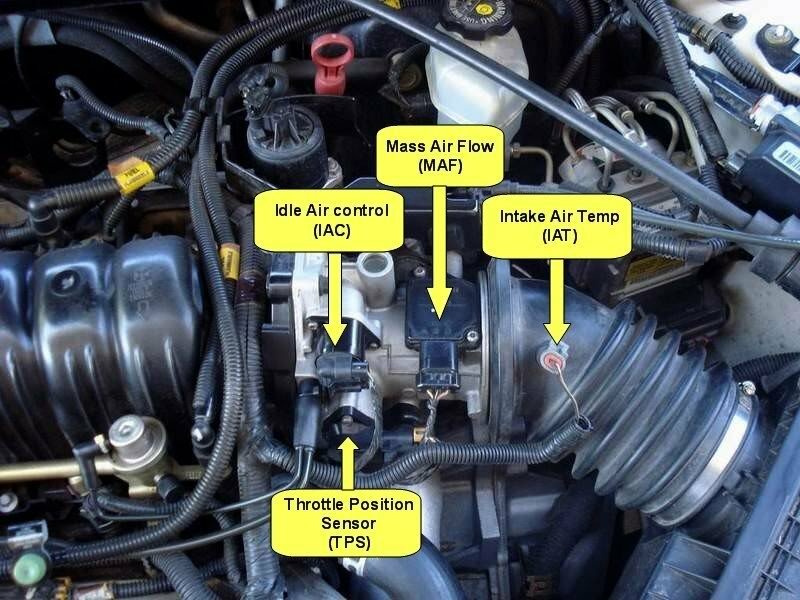 Your Mass Air Flow (MAF) Sensor is a piece of technology within your engine which tells your car’s computer how much air is entering the engine. This is important, as it allows your engine to regulate its performance and change the intake of air to keep your engine running in its best condition. 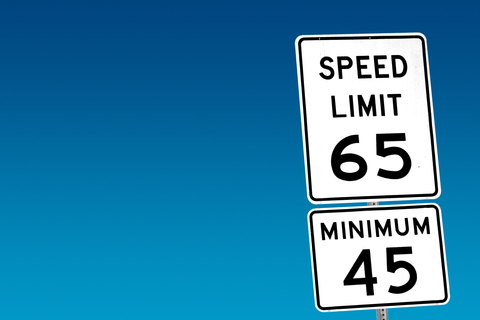 It sounds bizarre - we see speed maximums posted on every street, but we never see speed minimums. Are there laws against driving too slow?